with our exciting coffee blends. are the ingredients for our unrivalled flavours. Yes, we share our dreams, ideas & secrets. Accept each other’s weird- and craziness. And this is how our distinctive blends arise. Are open-minded but do respect craftsmanship. We never compromise on quality and taste. coffee blends they will ever taste. 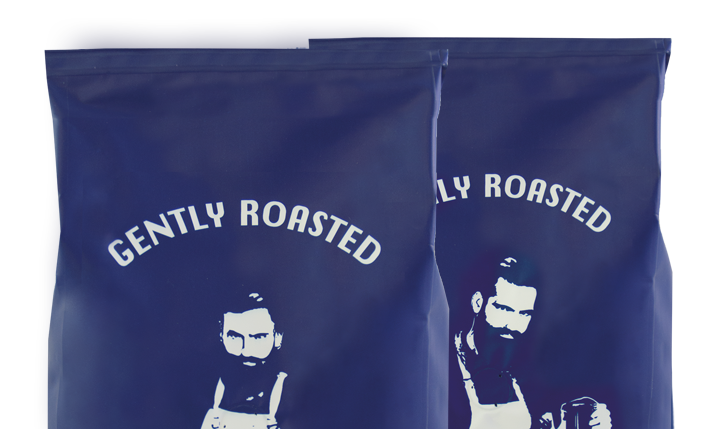 The best blenders from around the world came together to create two exciting coffee blends especially for you: BLENDSTAR Gently Roasted and BLENDSTAR Firmly roasted. BLENDSTAR is not only passionate about coffee, but also about nature, both coffees are Rainforest Alliance certified. Excite your taste buds and try BLENDSTAR! 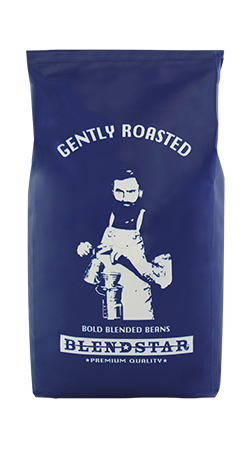 BLENDSTAR Gently Roasted is a delicious espresso blend of Arabica and Robusta high quality beans. Because of longer development time during the roasting of the beans, a lovely caramelized chocolate and brown sugar aroma is created, resulting in an intense taste. And thanks to a small portion of the Robusta blend, this delicious coffee boosts a rich and full flavour, perfect for enjoying the entire day. 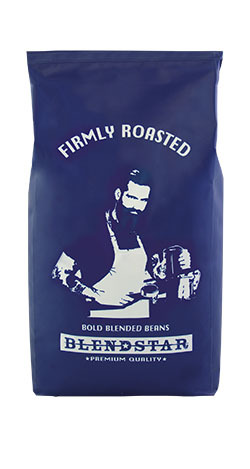 BLENDSTAR Firmly Roasted is a delicious espresso blend of 100% Arabica high-quality beans. Thanks to a brief roasting time at a high temperature, the fresh, fruity and floral aromas are well preserved, giving the coffee a gently aftertaste. The result is a delicious blend, perfect for a well-deserved coffee moment. ARE YOU LOOKING FOR THE BEST QUALITY COFFEE?